The world is smaller today than it has ever been. To succeed in business, entrepreneurs and professionals must understand how to market to a diverse client base around the globe. As such, multi-national organizations often seek assistance from international marketing experts. For those with an interest in business, languages, society, culture and history, pursuing a career in international marketing is generally a worthwhile endeavor. If you have an interest in business practices and advertising around the world, you may want to earn a degree in international marketing. Unfortunately, attending classes at a brick-and-mortar university may not be compatible with your busy lifestyle. You don’t have to give up on your dream. A variety of online programs offer comprehensive international marketing courses to help you achieve your educational and professional goals. Still, not every online international marketing curriculum is worth your time, money or effort. Since telling the difference between bad and good courses can be challenging, we are here to help. 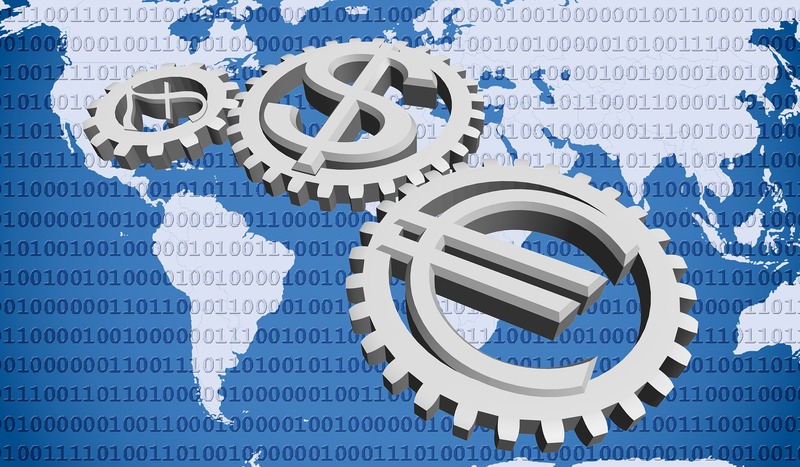 We have put together a list of the 15 best online classes for international marketing. Read on to see which programs made our list. In evaluating each international marketing course, we looked at published material from schools. We also reviewed opinions of current and former students. Finally, we looked at post-completion career potential. To help you better understand the courses on our list, we assigned each with a ranking on a five-point scale. While there are no bad international marketing programs on our survey, you can use both our rankings and ratings to see how each course compares to the others. Earning an undergraduate degree in international business opens a variety of doors for professionals. Some choose to work as international marketing specialists, marketing managers, account representatives or marketing analysts. Others decide to use their international marketing background to pursue a master’s in business administration or other high-level degree. The following are the 15 best online courses for international marketing. Florida International University has online learning figured out. The course in international marketing is in the university’s international business school. If you enroll in this course, expect to learn foundational principles of international business and marketing. Florida International University employs dozens of doctorate-level professors and other support staff. The university boasts a well-developed online learning platform. It also has a career office that counsels students and graduates on finding employment through all phases of their careers. To become a candidate for a bachelor’s degree at Florida International University, you must complete 120 hours of course work. You may also participate in a capstone class or write an important paper under the supervision of a professor. 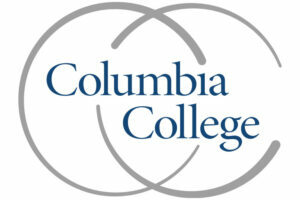 Not to be confused with Columbia University in New York, Columbia College is in Missouri. The college does, however, have several campuses throughout the United States. The online curriculum in international marketing takes a holistic approach to education. In addition to learning important concepts about international business and management, students often take cultural and linguistic classes. We like Columbia College for its flexibility. Students take courses in short, eight-week sessions. You can work through the curriculum quickly, as the college offers six separate sessions each year. Like students at Florida International University, students at Columbia College generally complete an in-depth project before graduating. 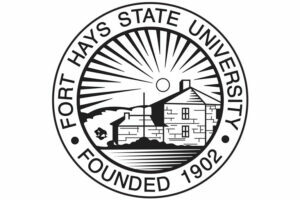 Students who enroll in the online international marketing course at Fort Hays State University appreciate its affordability. With tuition costing approximately $12,000 per year, you may not have to break the bank to earn a degree. At Fort Hays State, students learn international marketing through both online lectures and experiential projects. Often, participants choose to pursue a degree in international business with a focus on international marketing. Because the university has been providing virtual learning for years, you don’t have to worry about technology glitches or learning curves. Instead, you get a comprehensive education from skilled professors and talented support professionals. 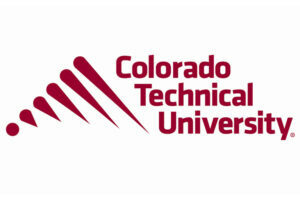 If you want to visit one of the campuses of Colorado Technical University, you are in for a real treat. With campuses in Denver and Colorado Springs, the school offers some impressive views of the Rocky Mountains. The online learning program is equally as impressive. With major and minor offerings in international business and marketing, you learn a wealth of information when you enroll in this course. Students take courses through virtual lectures and hands-on projects. Plan to study international business practices, global marketing, cultural behavior and multi-national management as part of your education. Because Colorado Technical University is accredited by the Council for Business Schools and Programs, you don’t have to worry about the validity of your online degree. 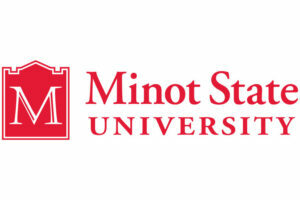 North Dakota’s Minot State University is a four-year school. Regardless of where you live, you can take online classes from Minot in pursuit of an international marketing degree. If you choose this path, expect to learn about international politics and business, multi-national marketing, organizational development and culture-based advertising. Graduates of Minot State University frequently take advantage of the school’s career resource center. 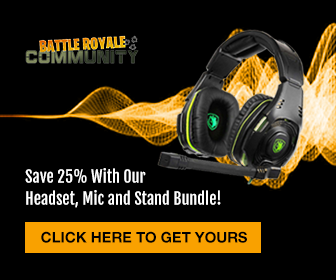 They also benefit from affordable tuition and reliable support. 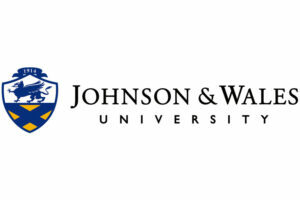 Despite being one of the more expensive online international marketing courses in our survey, Johnson and Wales University is an excellent choice for students who want to study abroad. That’s right, you don’t have to be a traditional student in a conventional classroom to take advantage of international internships or exchange programs. Instead, if you enroll in Johnson and Wales, you get the opportunity to solidify your studies with experiential learning around the globe. Whether or not you decide to participate in study abroad experiences, you earn a solid education at Johnson and Wales. The school employs distinguished professors from around the world. Through virtual lectures, online assignments and collaborative projects, you learn about international marketing, global business, finance, law and other important topics. You should also plan to take a global ethics class as part of your international marketing curriculum. 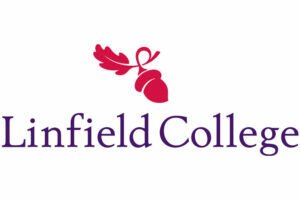 Linfield College is a small liberal arts school in Oregon. The university encourages students to enroll in online international marketing programs through its experiential learning center. If you opt for this course, you receive a comprehensive education about all facets of international marketing and global business. Because international marketing requires learning about unique cultures, students must take a foreign language as part of their studies. They must also complete an elective in sociology, history, political science or religion from a specific part of the world outside the United States. If your interest in international marketing comes from a love of cultural differences, the Linfield College online course in international marketing is hard to beat. Few other online learning courses are more famous or popular than Southern New Hampshire University. That’s for a good reason, as the school excels at delivering virtual classes. Take this course to learn about multinational marketing, global business and international management. For many students, the beauty of a course at Southern New Hampshire University is its flexibility. In fact, college recruiters target marketing efforts to nontraditional students. 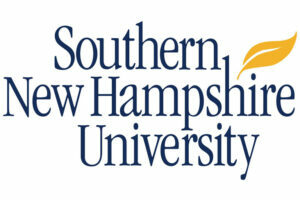 If you want to earn your degree from Southern New Hampshire University, you may need to apply for some student loans. With tuition approaching $35,000 a year, the university is the most expensive school on our rankings. Because of its prestige, the University of Minnesota system draws thousands of students every year. 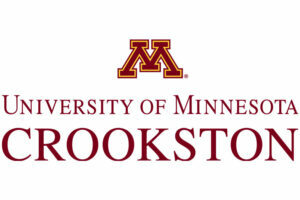 The University of Minnesota-Crookston provides students with a solid online education in international marketing through classes in advertising, business management and organizational development. If you choose to attend the University of Minnesota-Crookston’s online course, you are in good company. Because nearly half of the student population takes virtual classes, you benefit from a deep institutional knowledge and excellent support. You also learn from some of the best professors in academia. Post University isn’t cheap. If you have around $30,000 to spend on tuition, though, Post may be a good option for you. The school uses a proven hybrid teaching method to provide concepts in both online forums and in conventional classrooms. 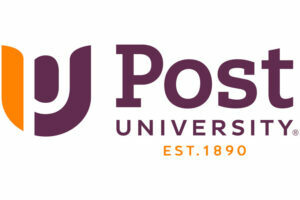 If you have trouble during your studies, the support professionals at Post are always willing to help. This online international marketing course focuses on cultural norms, global business and multinational advertising. Before you graduate, professors expect you to complete a capstone course and accompanying project, so be sure you don’t fall behind in your studies. If you are a working professional or busy parent, Golden Gate University has the online international marketing course for you. Without ever stepping foot in a classroom, you acquire the knowledge and skills you need to compete in the global marketplace. If you matriculate, expect to learn about all facets of international marketing, including culture and language. 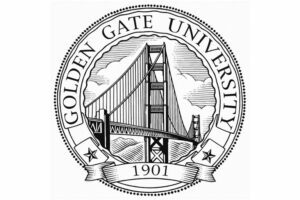 We like Golden Gate University for its emphasis on experiential learning. In fact, most of the professors in the international marketing school are business professionals. As such, you benefit from real-world information and case studies. Because it emphasizes online business degrees, the New England College of Business is often the first choice of working corporate professionals. This course uses virtual lectures, hands-on projects and other pedagogical methods to teach students about international marketing and global business. 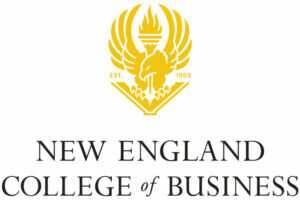 New England College of Business often partners with corporations to foster adult education. If you are thinking about enrolling in the school, check with your employer to see if your company offers tuition discounts, work credits or other benefits. 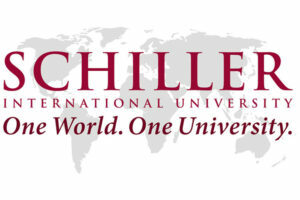 Schiller International University combines learning opportunities with educational support to help busy students earn international marketing degrees. Professors are both academics and industry professionals, providing a unique learning opportunity for career-minded students. If you want to expand your horizons, visit one of Schiller’s many campuses around the globe. With flexible learning options, this school gives students a unique learning experience. 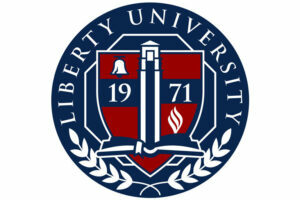 Liberty University is the creation of late televangelist Jerry Falwell. A private, not-for-profit institution, Liberty offers students the opportunity to learn about international marketing and global business through a virtual platform. This course focuses on cultural concepts and social differences. If you want to have a holistic learning experience, Liberty may be right for you. Throughout your study, you acquire a foundational knowledge of international marketing. You also learn about business law and international management. Still, despite being a nonprofit university, tuition at Liberty is on the high end of the courses on our list. 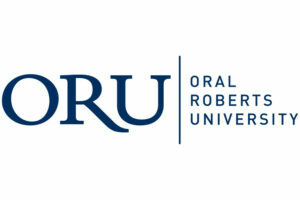 Founded by a world-famous evangelist, Oral Roberts University in a Christian college in Tulsa, Oklahoma. If you enroll in this online international marketing course, expect to develop your understanding of business and advertising practices around the world. Also, plan to focus on spirituality, as the institution encourages students to learn about missionary work and evangelism. While attending Oral Roberts University isn’t for everyone, it does offer a tremendous opportunity for students to learn international marketing. The college has spent a fortune developing its virtual technologies. The University also boasts an impressive faculty. Even better, those who graduate with a degree from Oral Roberts University often access a robust network of former students who can help meet career goals. While our list of the best online marketing courses is comprehensive, it isn’t exhaustive. Whether you choose to attend a course on our survey or look for a different one, we hope you use the information in our rankings to make a smart educational choice.